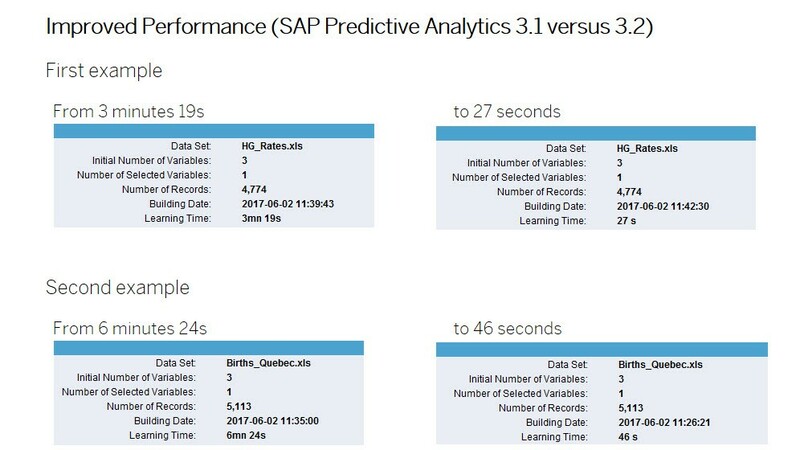 I am delighted to announce the release of SAP Predictive Analytics 3.2 on July 10. The release is available for download on SAP Software Center. It’s also a very exciting time for Machine Learning at SAP. Just this week we had the SAP Leonardo Live event where SAP announced new products, services and partner collaborations that will further bridge the gap between digital aspirations and real-life implementations as part of Leonardo Platform. And we have just released a new Digital Transformation study supported by Oxford Economics which found that 84% of leaders say digital transformation is critical to their survival in the next five years. And many cases this is powered by Machine Learning. The vision behind the SAP Leonardo initiative is to accelerate the digital transofrmation journey for customers. Part of this is increasing the intelligence of its enterprise applications using Machine Learning. SAP Predictive Analytics is playing a crucial role in enabling this. 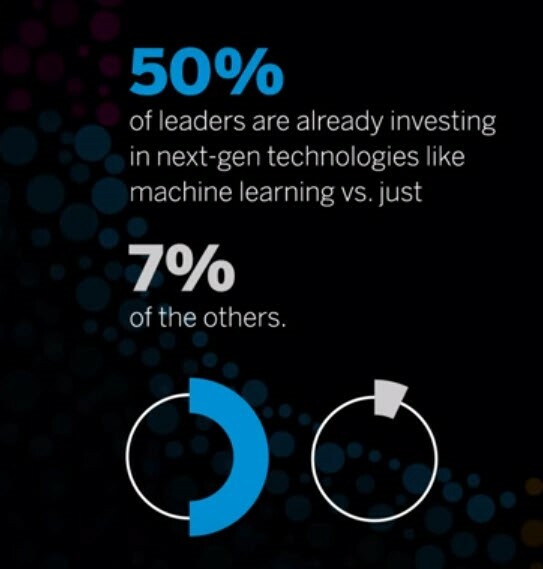 Our partners also strongly believe in this vision and some of them have started a journey with SAP to embed Machine Learning as part of business applications. On June 12th 2017, SAP and Accenture announced a co-development & co-delivery program that will enable customers to tailor predictive models with their own needs. This co-innovation will enable predictive analytics in scenarios for finance and accounting, supply chain, procurement, human capital management, and sales and customer service based on SAP HANA. Let’s now move to the new features of our release 3.2. The main goals when we designed this release were to bring simplification for the users of SAP Predictive Analytics and cater for powerful concepts of SAP HANA and Big Data Hadoop platform. Predictive Factory is a SAP-Fiori web-based application whose ambition is to cover all the spectrum of the predictive process, from data management to model creation to model lifecycle management. 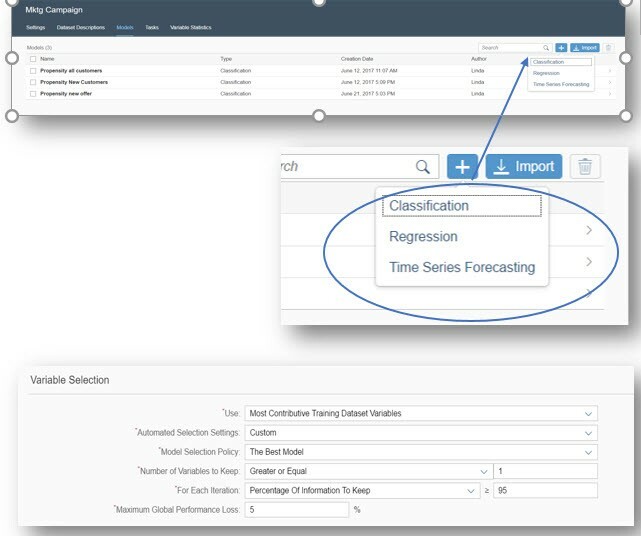 In 3.2, Predictive Factory makes it possible to create Classification and Regression models, using a re-imagined and streamlined user experience. There are new report indicators for predictive power, prediction confidence, and variable contribution. The chart types are now customizable so you can select a visualization perfectly adapted to your data. You can interactively debrief your model with the new Error Matrix and Profit Simulation. SAP HANA views generated from SAP BW or any SAP HANA based application are now possible in Data Manager to support powerful feature engineering scenarios. In general, time-series forecasting has greatly improved performance in the new version; in some cases, nearly 5 times. 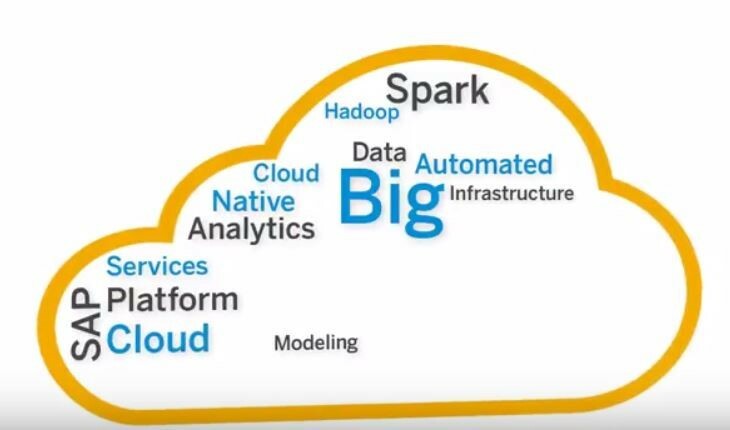 You can now use Automated Analytics and Native Spark Modeling with SAP Cloud Platform Big Data Services (formerly Altiscale). This allows customers to use managed Hadoop infrastructure in the Cloud to seamlessly run distributed machine learning. 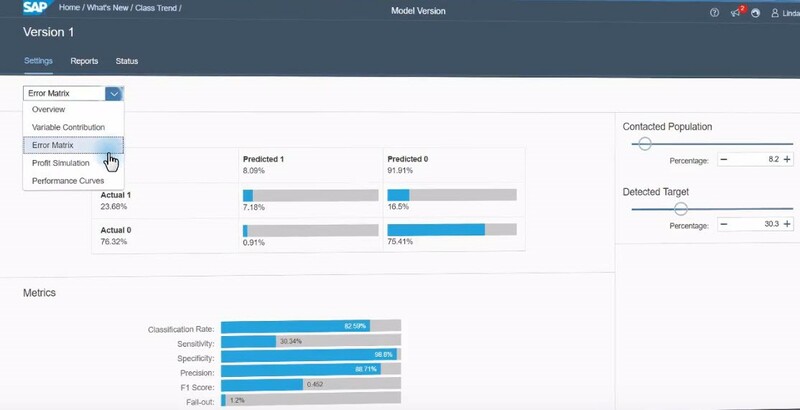 Classification and Regression authoring in Predictive Factory, are now available with Native Spark Modeling. This release is key milestone in our journey to provide the simplest most cohesive experience possible to enable our customers to successfully build and deploy predictive models at scale using SAP Predictive Analytics. Stay tuned for more news here and feel free to reach us for any questions and help.